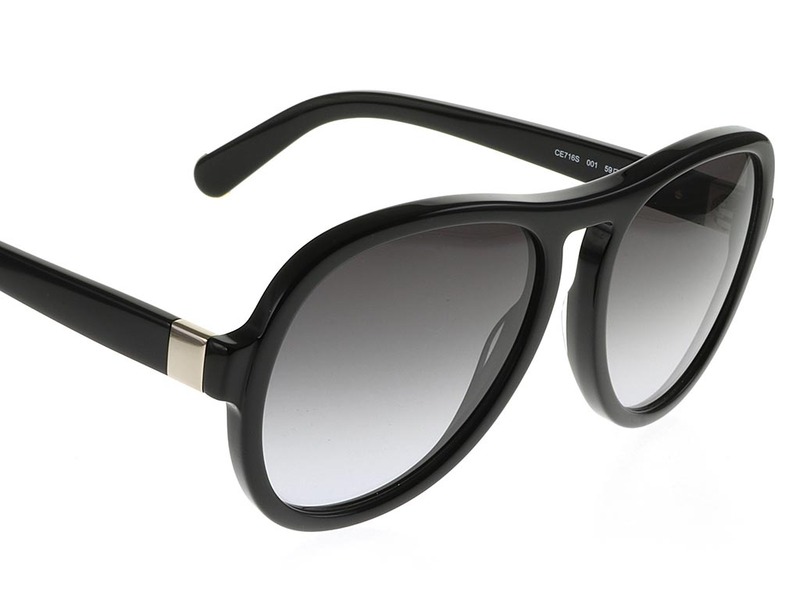 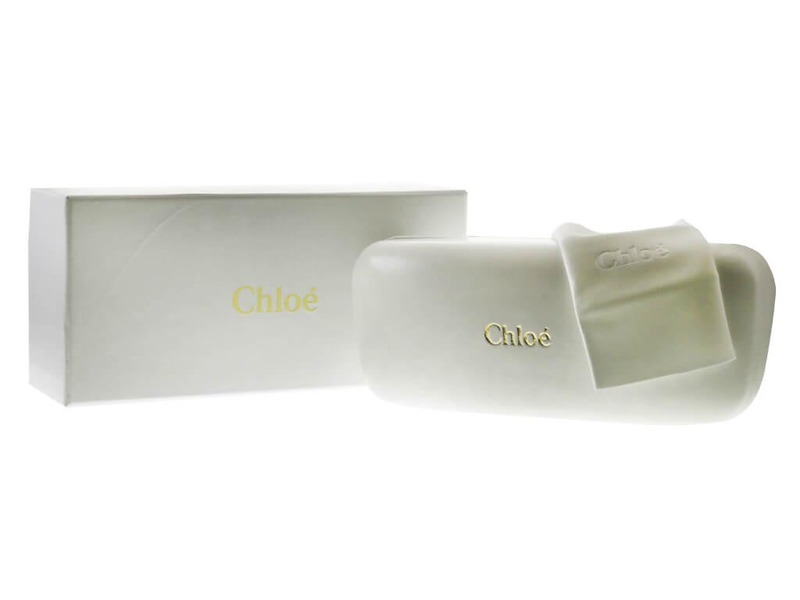 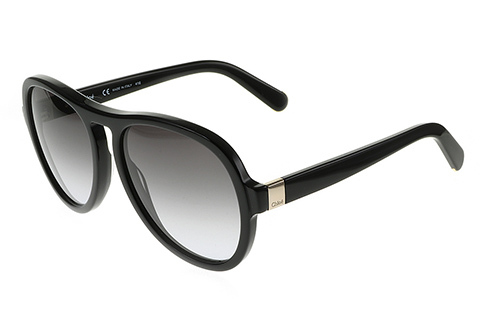 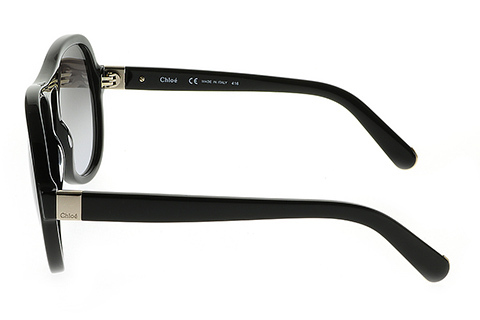 Stay trendy with these contemporary Chloe CE716S Marlow women’s sunglasses. 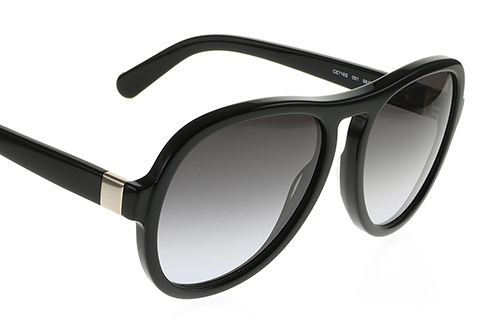 These shades showcase a sophisticated top bar that defines oval frames. 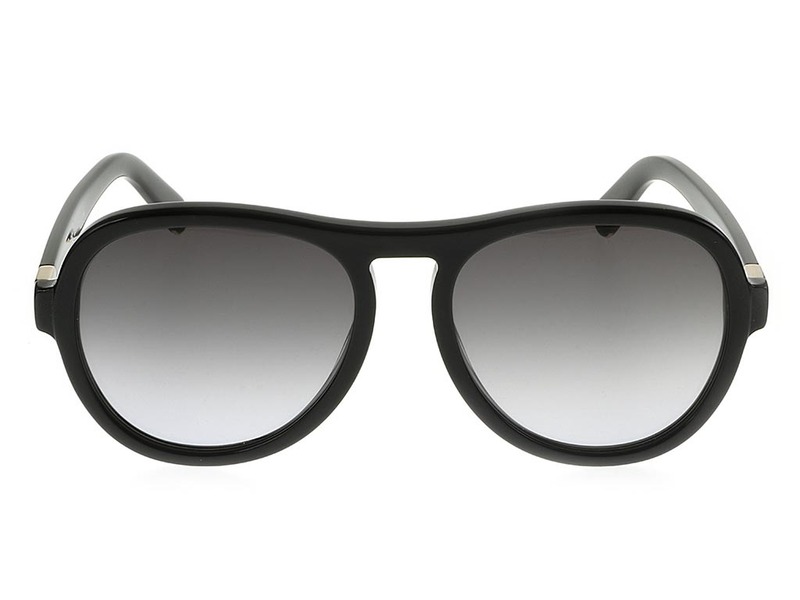 Made from a strong and durable plastic, they’re a versatile option for any occasion. 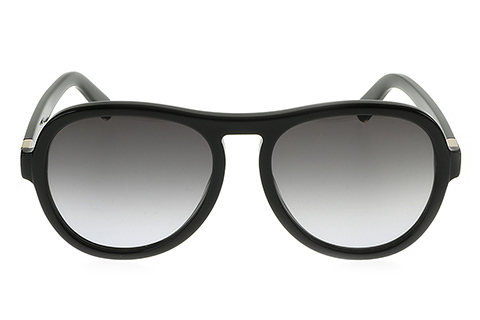 Full black rims encircle glamorous grey gradient lenses, which deliver 100% UV protection for the wearer. 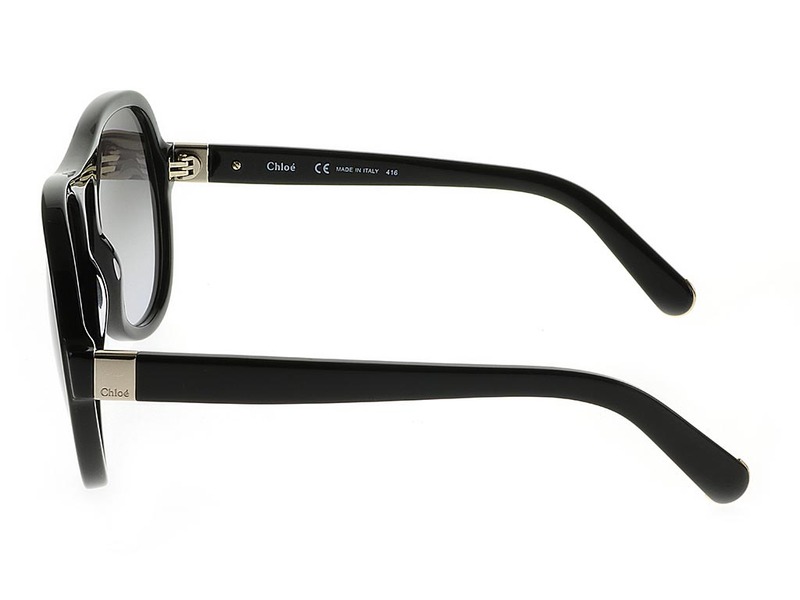 The arms of these CE716S Marlow sunglasses feature a gold wrap, printed with the brand’s signature name to ensure authenticity. 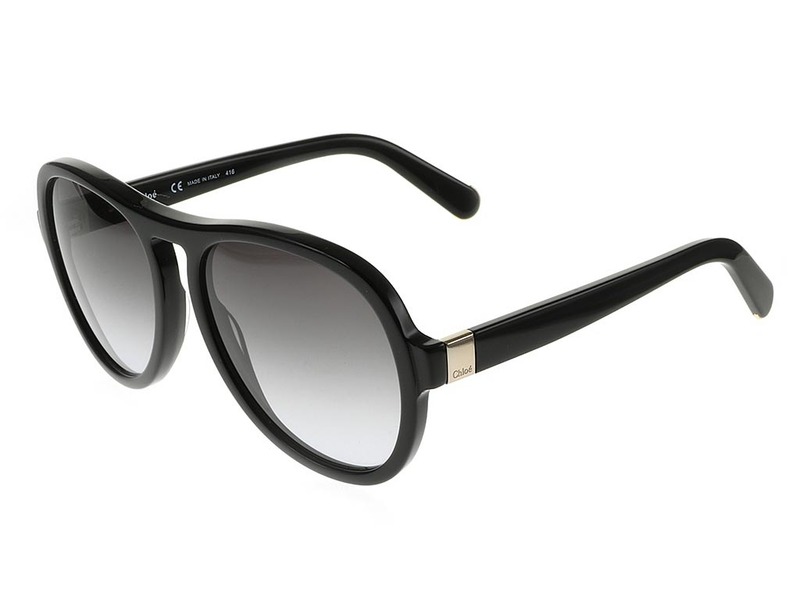 Spend over €55 and enjoy FREE delivery when you shop Chloe sunglasses online at FeelGoodContacts.ie.